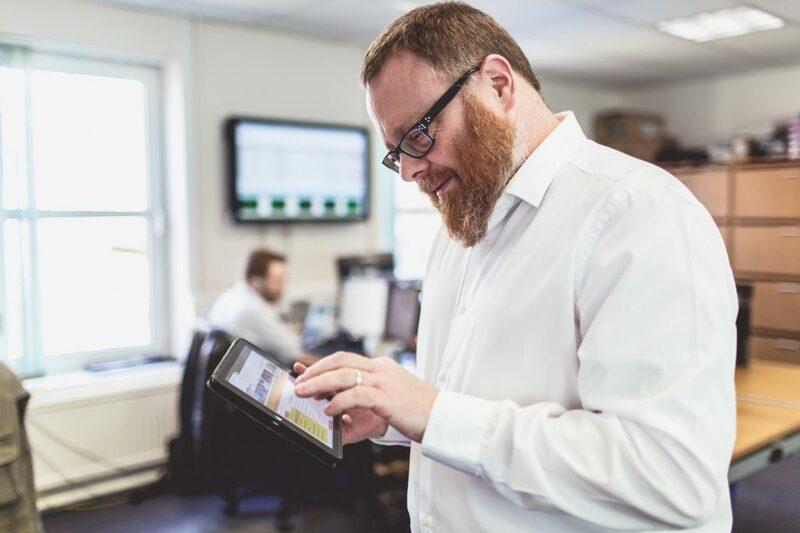 The Government has set out clear ambitions for health and care services across the country to make better use of technology to ensure patient records are digital, paper free and accessible across different health and care organisations. 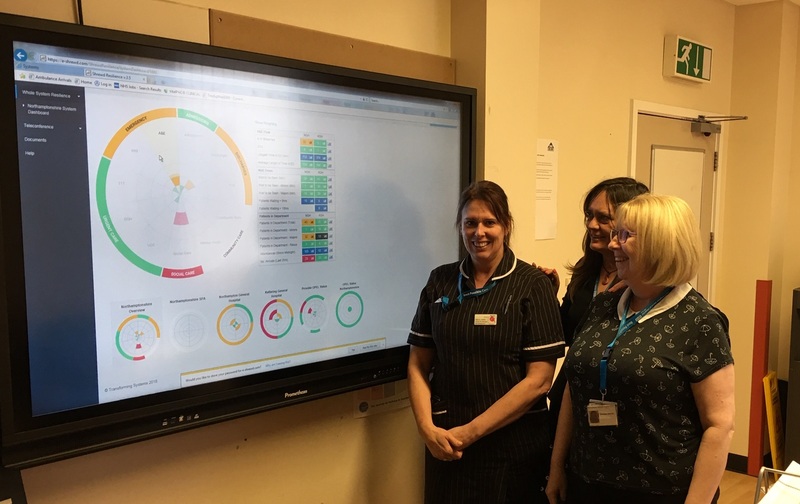 In Northamptonshire, our digital transformation programme is working towards this ambition so staff, patients and service users can make the most of the digital opportunities available. 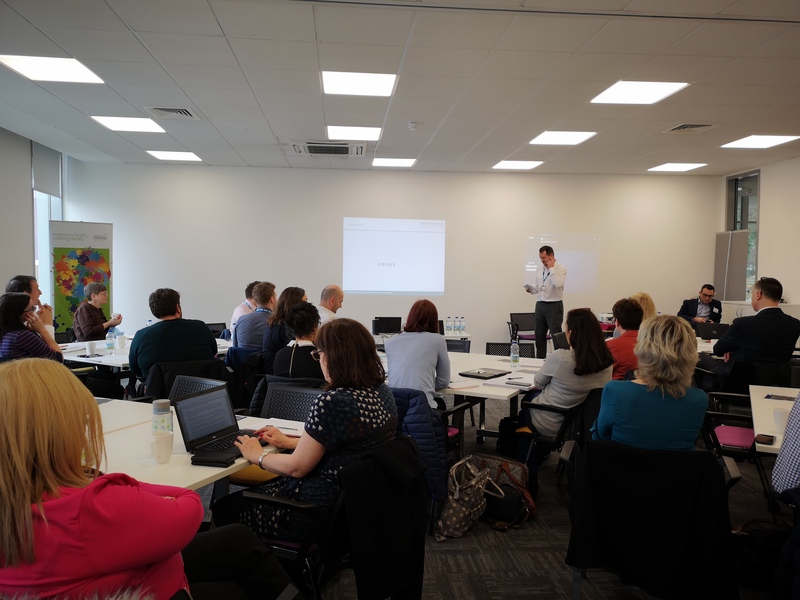 Northamptonshire’s Local Digital Roadmap (LDR) sets out a technology framework to support Northamptonshire Health and Care Partnership. The LDR is currently being updated and a revised version is due to be published soon.